Charise Creates: Sunny Seattle Day and a sneak peek! I love the way the Liberty fabrics work together and am definitely partial to the pinks, reds and lavenders - such pretty floral colors. 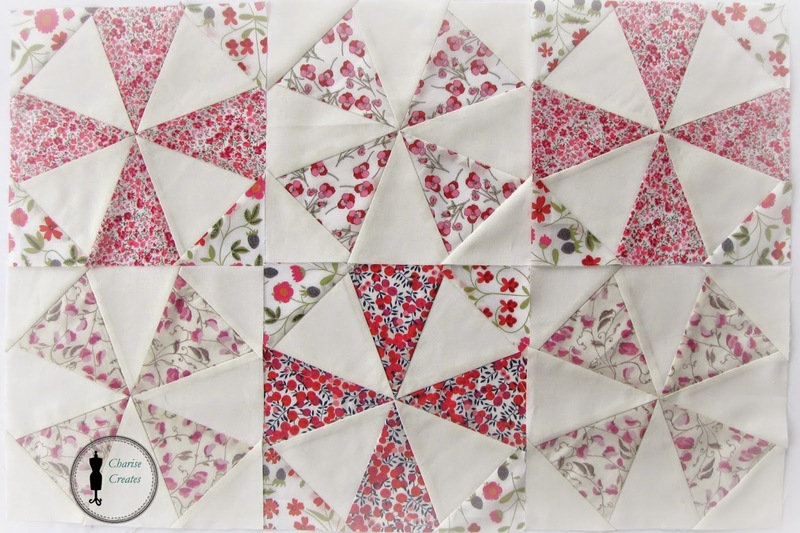 Liberty lawns are such a joy to sew with! I have also been working on an upcoming project for Sew it All magazine. Here is a little sneak peek! The issue is out in December! I pulled some fabrics for the Pack Patch Mini Sew Along. Look forward to sewing some blocks together! OMG!!! I love this fabric called Liberty Lawns!!! What is the name of that block because I love it too! Your Kaleidoscope work is beautiful! 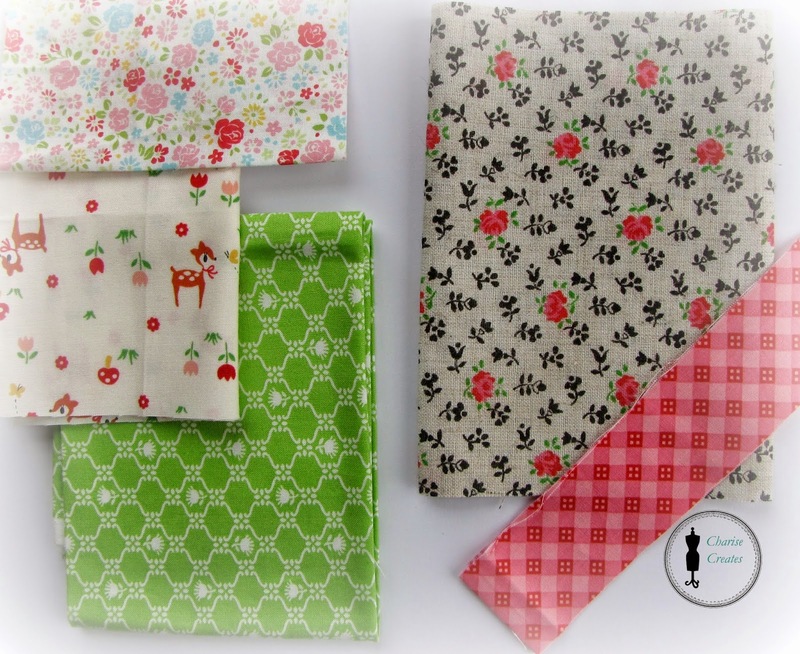 The Liberty fabrics are a gorgeous choice. 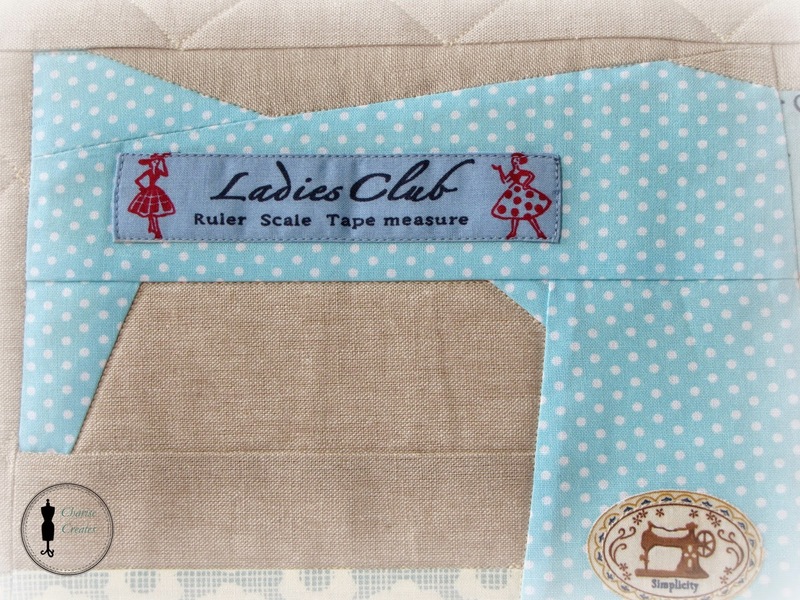 Are you using templates or is it paper pieced? Your points are SO perfect!